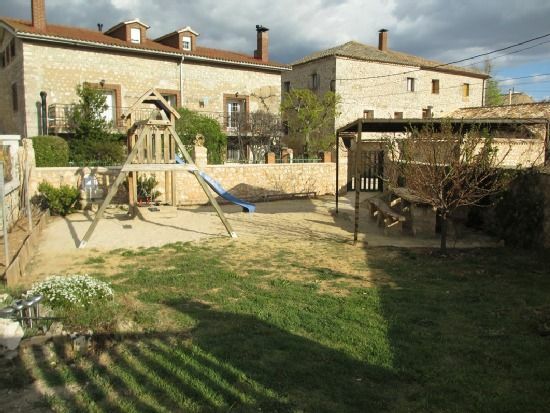 The rural house Los Trigales is located in Almadrones, a small town but very well connected and at the same time quiet. The town is located overlooking the source of the Badiel River, in the place known as the Carderas. You can make routes such as El Cid path through oak and holm oak forests. Also enjoy some sunsets enjoying the flowering of lavender in the month of lulio. Collection of mushrooms in autumn and spring.